 BC Food Web aims to improve access to research results and other resources to help improve the sustainability and resilience of food systems. BC Food Web is a freely-accessible online portal designed to increase access to food systems research results and other resources for producers, processors, policy-makers, educators, and the general public. BC Food Web intends to meet the needs of those interested in increasing the sustainability and resilience of food systems using knowledge generated through high-quality, cutting-edge research. The portal includes clear and concise briefs focused on the implications and applications of research; these briefs are prepared by the BC Food Web team based at UBC’s Centre for Sustainable Food Systems. BC Food Web also hosts webinars, decision tools, and longer-format reports and guides, and links to food systems resources produced by other organizations. BC Food Web is dynamic and constantly growing. New briefs, other materials, and resources from other organizations are added regularly. We invite you to sign up for our quarterly newsletter on the sidebar to receive information on updates. Find out about updates and events on Twitter @BCFoodWeb .